First of all, one and very important thing you have to know is, the year is 2019, and because it is, we are bound to see a whole lot of tech innovations that were once thought to be just mere concepts come into reality especially in the smart phones world. 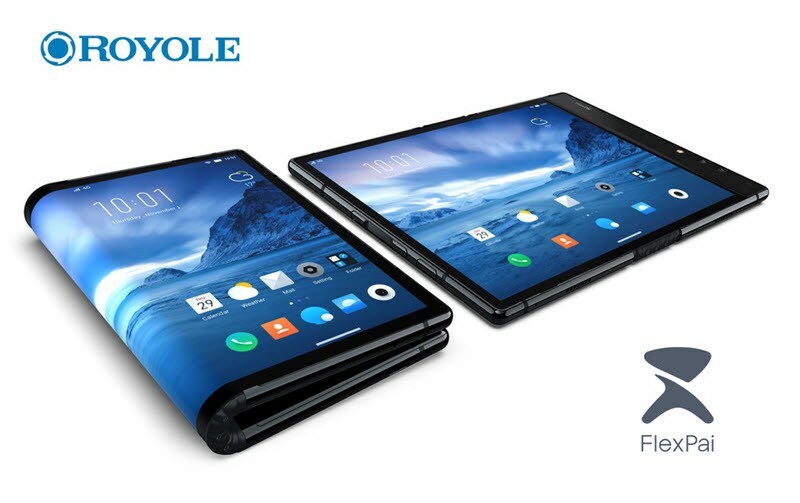 And one out of those many innovations that we are waiting to see, is the actualization of a real life working foldable smart phone. Yes there's gonna be a whole lot of them this year, just wait to see what happens after Samsung launches their own on the 20th of February this year. So Xiaomi as you all already know, is one those few smart phone companies that doesn't hesitate to try their hands on anything new, and when i say anything new, i mean anything new such as the new foldable smart phones that is picking up pace slowly and gradually becoming a trend. So yesterday, the said Xiaomi uploaded a short video on Twitter, where it showcased its new foldable smart phone prototype. watch video below. 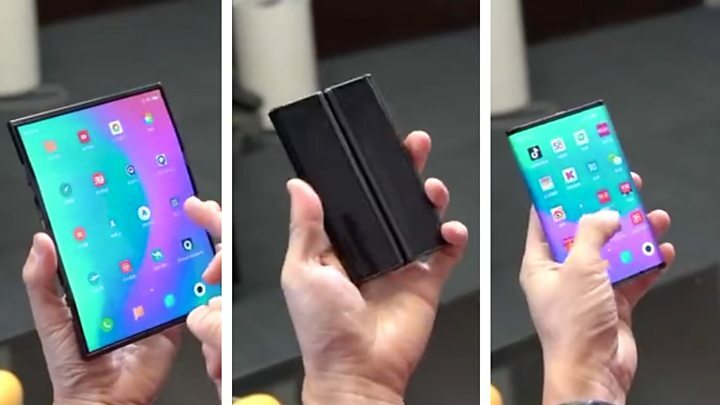 From the video, you could see that the phone is designed to be folded from the two sides of it, that is from the left and right sides, and not just does it fold, but it folds in such a way that the folded sides lies flat at the back of the device, making it still comfortable to hold, use and handle like a normal everyday smart phone, unlike what we saw late last year with the FlexPai from Royole. So like i said up there, this is just a prototype, and hasn't started production yet, but Xiaomi is looking to get responses from people whether to go on with the mass production of it or not. And secondly, they are even caught between choosing an appropriate name for it, whether to call it the Mi Dual Flex, or the Mi Mix Flex. • Read Also - The Xiaomi's Mi Mix 3 Review, the best answer to bezeless all screen and notchless smart phone design.